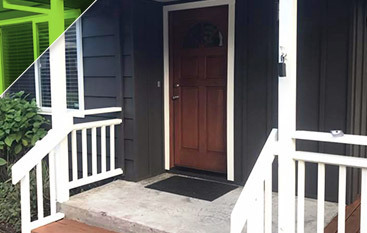 Adding a coat of paint or changing the color of your home enhances its appeal while protecting its structure, and could be just the change you’re looking for. 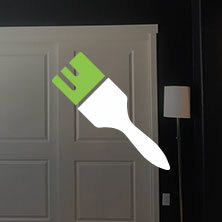 We offer a variety of paint colors and a job done well by experienced professionals. 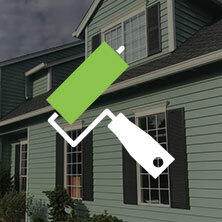 We also provide a warranty on our exterior paint jobs for peace of mind. Whether you’re hoping to update a single room or your entire home, a new coat is an easy and affordable way to add your own personal style. We work with our clients to ensure complete and total satisfaction with stellar results. 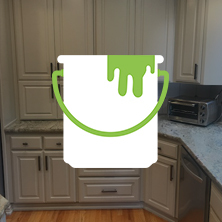 If your cabinets are outdated but you don’t want to replace them, painting them is a cost-effective solution, giving the kitchen an upgraded look. We are determined to give your kitchen a look that reflects your style. 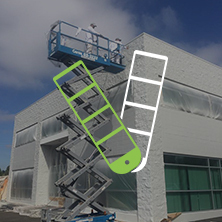 Thoroughly understanding the unique challenges that a commercial painting project entails, our team has become the region’s preferred painters for retail, industrial and commercial businesses. We simply do not compromise value and promise superior workmanship with all that we do. You look for quality in the painting you have done to your home. Rightfully so. You want your new paint job to last and be stunning for years to come. 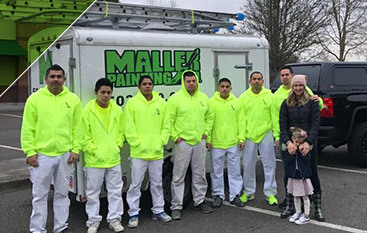 Maller Painting is proud to offer the best painting services with the best in client care in the Beaverton area. Our team has more than 60 years of combined painting experience and we have satisfied thousands of customers. 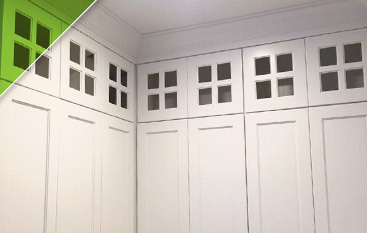 From exterior painting and trim work to interior painting and cabinet refreshing and upgrades, we do it all. 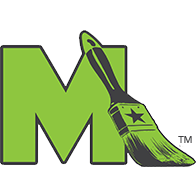 Our painters strive to provide the best in client care, for both residential and commercial clients, from the initial consultation to the last brush stroke. Call Maller Painting Company now and take advantage of our free, one-hour color consultation. We offer a three-year guarantee on all of our projects. ©Maller Painting Co.® - Do not copy. All rights reserved.